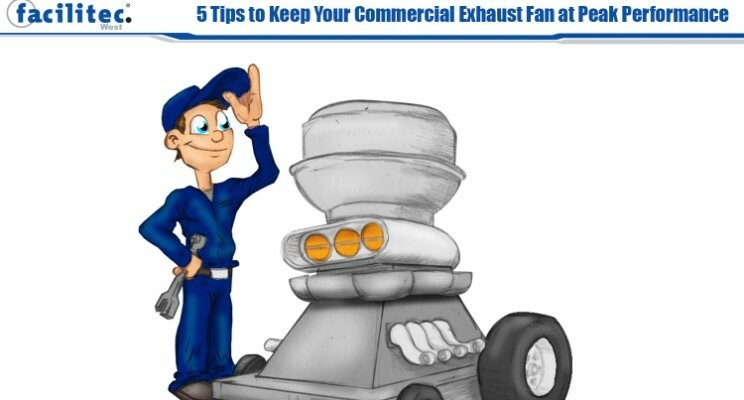 We have compiled a list of ways you can keep your commercial exhaust fan running at peak performance. 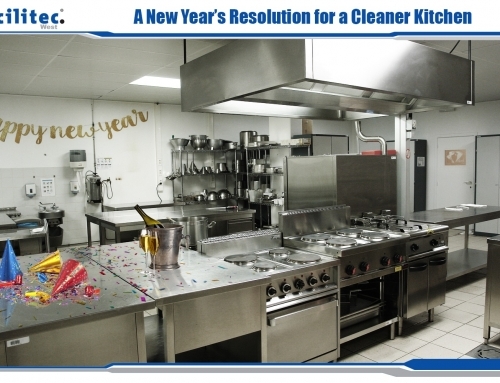 Following these tips can help prevent expensive future repairs and even extend the life of your kitchen exhaust system! Making sure the blades are balanced is crucial for the stability of your exhaust system. This will help ensure the unit is not vibrating and causing screws in the system to loosen. Balancing the fan blades will also improve the fan’s efficiency. Ensuring your fan blades are balanced can save you money in the short run and in the long run! 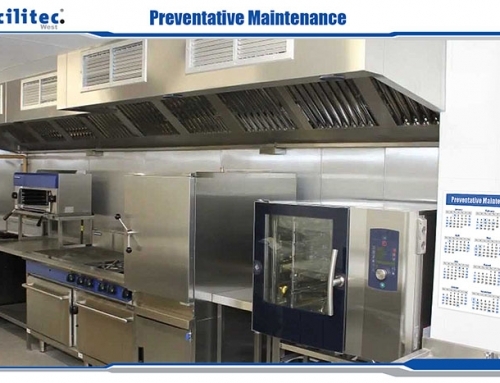 If you haven’t been keeping up with preventative maintenance or you wind up with a repair anyway for any other reason, make sure the repair is done promptly so more issues do not arise. 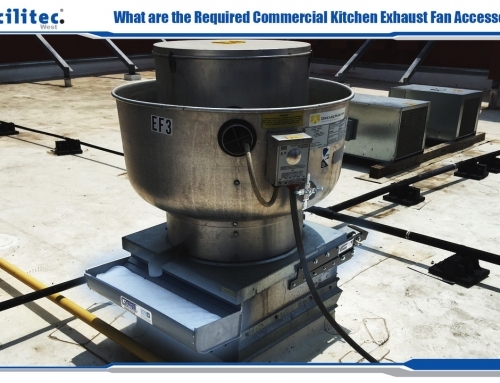 If your exhaust fan is experiencing issues of any kind, don’t put off a repair. 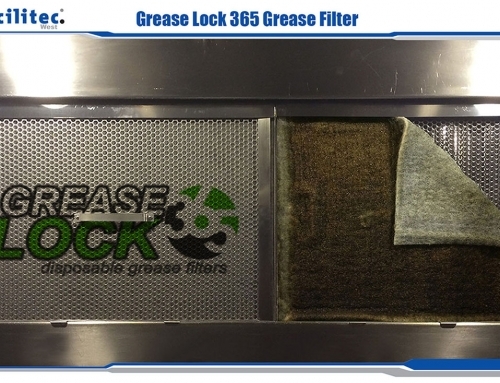 A quick check from one of our certified technicians may prevent costly repairs down the road. I know, this isn’t always fun. But it can be extremely helpful. The fan’s manual will often have disclaimers on issues that are most likely to arise with your specific type of exhaust fan system. If you know about them, you can be more prepared and identify potential issues more easily. Reading the manual can make any problems that may arise less stressful. Electrical conduits on roofs can get damaged from normal wear and tear and weather conditions. Exposed wiring and broken switch junction boxes are also common issues. 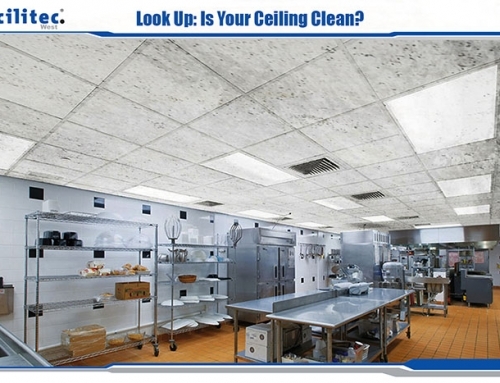 These issues expose the electrical system to the elements and can cause fans to short out. Check for signs of damage on a regular basis! If you find issues, contact your local electrician or HVAC Company for repairs. Look for leaks or damage to the outside of the fan due to harsh weather. Replace any damaged pieces of the fan. Any screws that have shaken loose should also be tightened.